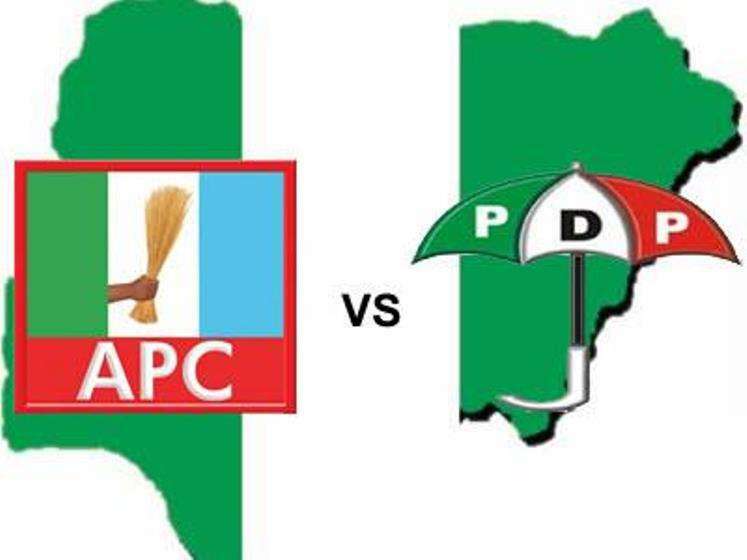 Naija News has obtained a breakdown of the governorship election results scored by candidates the All Progressives Congress (APC), Nigeria’s ruling party and that of the Peoples Democratic Party (PDP), Nigeria’s main opposition party in the just concluded elections. A breakdown of the results from the 26 states, shows that APC won in fifteen (15) states while PDP emerged the winner in eleven (11) states. Meanwhile, results from three states, which include Adamawa, Bauchi and Rivers are still outstanding. While results from Adamawa and Bauchi are being held due to court orders, the electoral umpire is yet to collate Rivers election results. Here is how APC and PDP performed in the last election.